THIS was the question that came up repeatedly in my 1-on-1 coaching sessions with blog clients and naturally, it was the question that led me to create the 7-Day Blog Blitz Bootcamp. In fact… We’ve JUST wrapped up the premier LIVE edition of The Blog Blitz Bootcamp and it was amazing. From gaining complete clarity on content to identifying money-making opportunities to crafting a strategy that is doable and powerful, we did it all in 7 action-packed days. 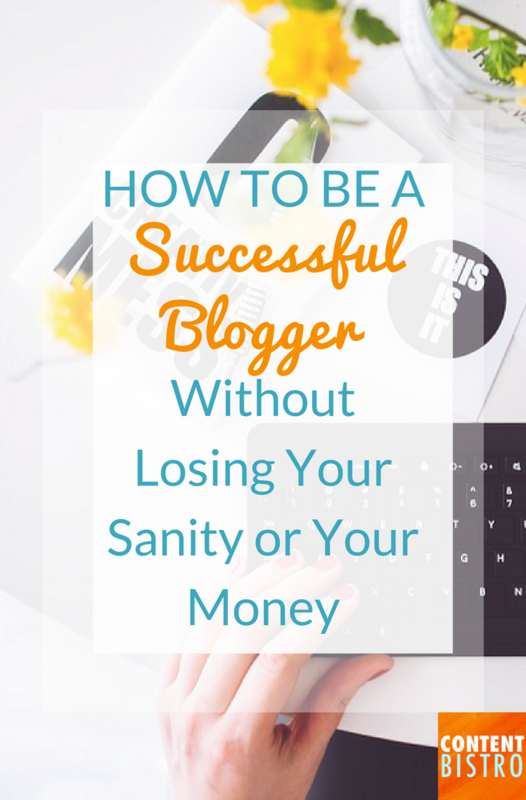 You can be a successful blogger without having to feel that chipmunks are juggling knives in your head or seeing your house look like Martha Stewart had a breakdown and went into overdrive. You can make money from your blog without signing your soul over to the Devil and without burning up your grocery budget on shiny tools, gadgets and gizmos. You can grow your presence and manage your time without feeling like you’re running on the hamster wheel like a rabbit on steroids. You can do all of this but you need a plan. A laser-focused, easy-to-implement, pocket-friendly plan. When I was starting out… I didn’t have ANY money to spend. Yes, I’ve shared some of our story here but I also knew, that if I didn’t invest some, I’d never be able to reach the goals I was aiming for. So we set aside 10% of whatever we made from blogging to invest back into the blog. 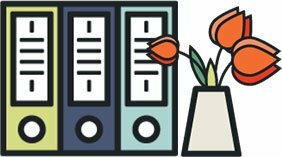 Some months it was a tool we needed, some months it was a course we wanted to take, some months we had no expense so we carried it forward to the next month and so on. Even now though we make a full-time income, we invest 10% to a maximum of 15% of our income into the blog and business. Does it mean we have to say “no” often? Yes. Does it mean we grow at a pace that may seem slow to others? Maybe. Does it mean we enjoy a full-time income while taking anywhere from 3 to 4 vacations every year and shutting down work at 6:30 PM? YOU BET!! So, here are my key lessons in how YOU can be a successful blogger without morphing into a cross between Hulk and Cruella DeVil! Start by identifying the 2-3 areas that you’d really, deeply, truly want to grow in. 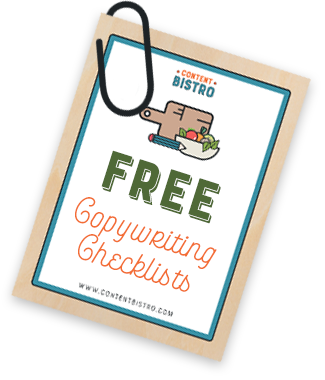 When you’re starting out with blogging or even when you’ve been doing it for a while, it can be tempting to go for every single strategy that’s out there. Yeah, this is the recipe for disaster a la carte! What you want to do is identify 2 or at the most 3 areas that you really want to grow in and then, focus on that for the next 6 to 9 months. 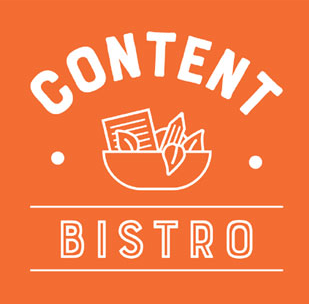 For instance, for us, here at Content Bistro, our next 6 months is all about building AND engaging with our email list. That is our number one growth area. So, when I’m looking for courses, tools or projects to work on, my decisions are guided by this focus. If it wouldn’t help me meet my goals for building and engaging my list, I move on. Blogging can be a pretty lonely place to hang out in. A community, like The Biz Bistro, can be SUCH a blessing. Not only do you have fellow bloggers to engage with and chat with, you have a safe space to ask questions, get support and feel like you’re in this with others. Join a community or create your own, but remember to surround yourself with people who get you and your vision. Finally, and most importantly, prioritize your time. Honestly, it’s super-tempting to scroll Facebook reading random, unimportant and totally ignorable updates instead of buckling down and writing a blog post or finally, opening up that eCourse you enrolled for but never listened to. I read many blog posts each day and this is one of the best posts. You have brought up the professional guide the touch of happiness. People forget about the time and its management. For the blogging success, it’s important to prioritize your time. Using the proper tools can get you more exposure for sure. Hey Ravi! Thanks SO much 🙂 Awfully kind of you!! 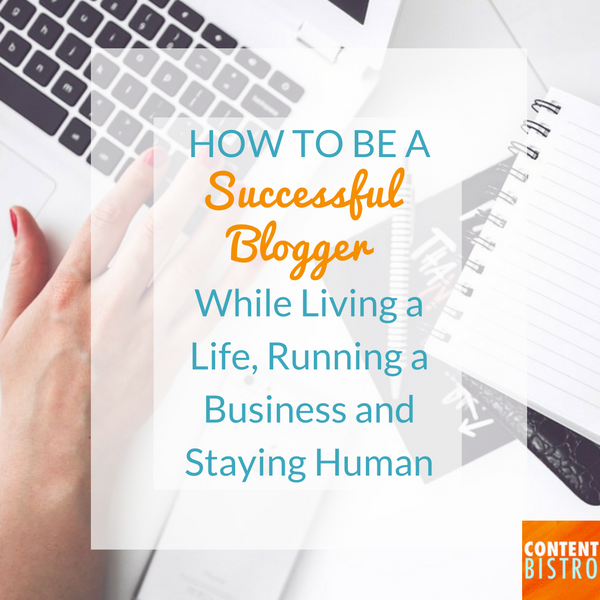 You’re SO right about time management… It can make or break a blogger, lol! !